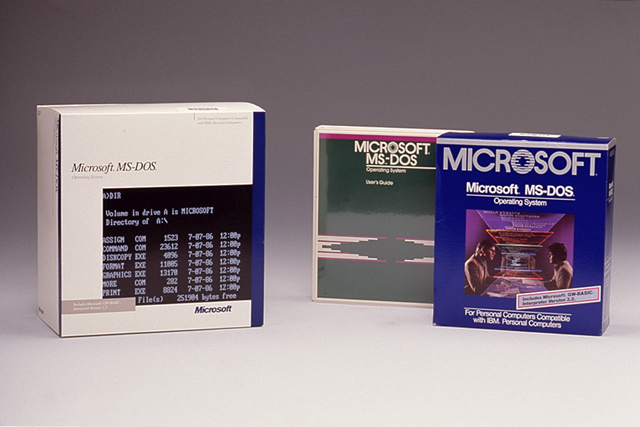 Microsoft is making the source code of MS-DOS available to the public after over 30 years. If this sounds like deja vu, the Redmond software maker did offer the source code of MS-DOS as part of a collaboration with the Computer History Museum back in 2014. The 1983 operating system was added to the Computer History Museum in 2013. However, the latest move is part of a “re-release” without the restrictions of the previous effort. The new repo that was made available on GitHub contains the original source code and compiled binaries for MS-DOS 1.25 and MS-DOS 2.0. All the source files are available for reference and internal experimentation as the company isn’t allowing pull requests or modifications to the source. Earlier this year, just before the release of Windows 10 April 2018 Update, Microsoft had also released the source code for the original Windows File Manager that was introduced with Windows 3.0. Now awaiting the release of Windows 10 October 2018 Update, it appears the company is again taking us down the memory lane. Microsoft said that it put MS-DOS on GitHub as it offers more convenience. Not to forget that Microsoft acquired GitHub in June for $7.5 billion. Senior Program Manager Rich Turner wrote in a post last week (via ZDNet). Today, we’re re-open-sourcing MS-DOS on GitHub. Why? Because it’s much easier to find, read, and refer to MS-DOS source files if they’re in a GitHub repo than in the original downloadable compressed archive file. “Enjoy exploring the initial foundations of a family of operating systems that helped fuel the explosion of computer technology that we all rely upon for so much of our modern lives!” Turner wrote. MS-DOS is definitely considered among the most important software ever written and the company’s latest effort will help many in their learning process. If you are interested in learning about the history of how MS-DOS came to be, you can have a look at an earlier piece published by Microsoft a few years back. GitHub repo is available here.